Our Earth Networks Marketing Team visited the Morrsitown-Beard School yesterday to shoot their latest case study video. The Morristown-Beard School has been an Earth Networks partner for about 6 years now. Yesterday, our team met up with the School’s 9th grade Physics and 12th grade Environmental Science Teacher, Jeff Yuhas. They also met with the School’s High School Athletic Director, Joanne Dzama. Together, the two educational professionals utilize the Earth Networks weather station, Outdoor Alerting System, and Sferic API to inspire STEM learners and keep student athletes safe. The Earth Networks Team also had time to interview students in the Morristown-Beard School’s Weather Services department. It was a great opportunity to hear directly from students how they interact with our tools on a daily basis. Located in Morristown, New Jersey, the Morristown-Beard School is a coeducational, independent, college-preparatory day school. The school consists of a Middle School which educates students grades 6-8 and an Upper School which educates students 9-12. Morristown-Beard School serves students from over 90 communities and nine counties in northern New Jersey. There are 572 students grades 6-12. 71% of the School’s 92 faculty members hold advanced degrees, of which 19% are doctoral. 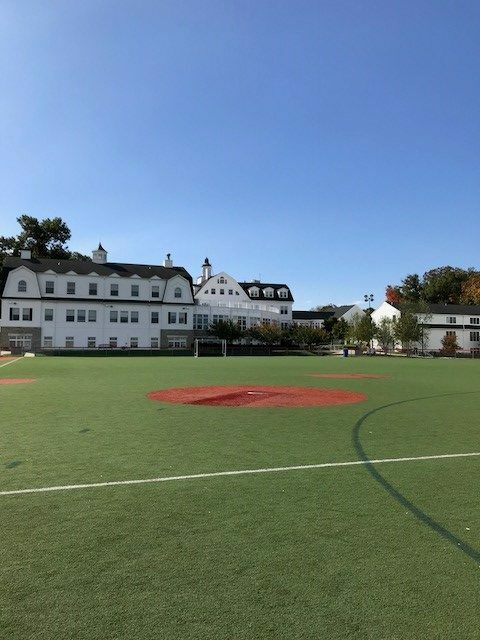 The School is accredited by the Middle States Association of Colleges and Schools and the New Jersey Association of Independent Schools. It is also approved by the New Jersey State Department of Education. The faculty of MBS works hard to ensure that students leave well prepared for the challenges of college and university studies. From our visit, we saw how engaged and forward=thinking their students really are. These are the type of students that forge their own education path while learning to challenge conventional knowledge and experiment for themselves. One of the most unique aspects of the Morristown-Beard School’s Weather Services club is that it incorporates students from all different backgrounds and various interests. “Not all of my students are going to study to be meteorologists,” Jeff Yuhas, adviser of Weather Services, remarks. 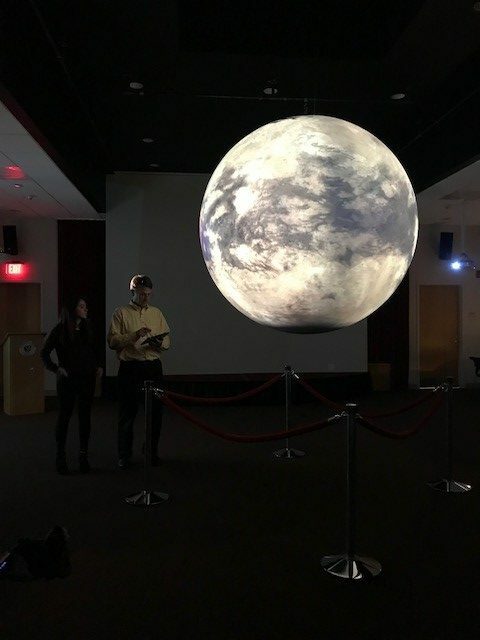 However, Weather Services encourages students to think critically and make connections between meteorology and other areas of interest. For example, a sophomore student combined his interest in social media and Weather Services to improve the Weather Services Instagram page. Another student combined his passion for coding and programming with Weather Services to build his very own weather station. The connects these students are making are inspiring. Combined with presenting at WeatherFest, these students are on their way to being completely prepared for college and their future careers. MBS also excels in the area of protecting student athletes from severe weather and other threats. “We have over 200 student athletes here at Morristown-Beard School,” said Joanne. That’s a lot of different students to protect. You also have to take into account the spectators and visiting teams when it comes to safety. When severe weather rolls through the area, Joanne has piece of mind thanks to the new Earth Networks Outdoor Alerting System on campus. 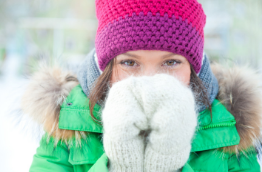 Instead of storms sneaking up on her and the School’s 20 sports programs, the alerting system lets them know ahead of time if they should seek shelter. It also has prompted them to think about the big picture when it comes to their severe weather emergency plan. Now they know where visiting teams, spectators, and their own student athletes should go in the case of severe weather. 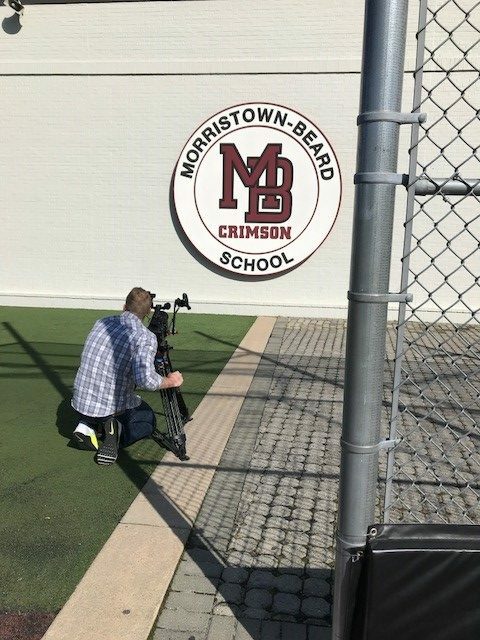 Earth Networks is proud to assist Joanne and the rest of the Morristown-Beard School’s Athletic staff prioritize student and spectator safety on campus. We can’t wait to share the latest video case study with you! Stay tuned for more information on the partnership between the Morristown-Beard School and Earth Networks. Besides the case study, we’re partnering again for the American Meteorological Society’s Annual Meeting in January.